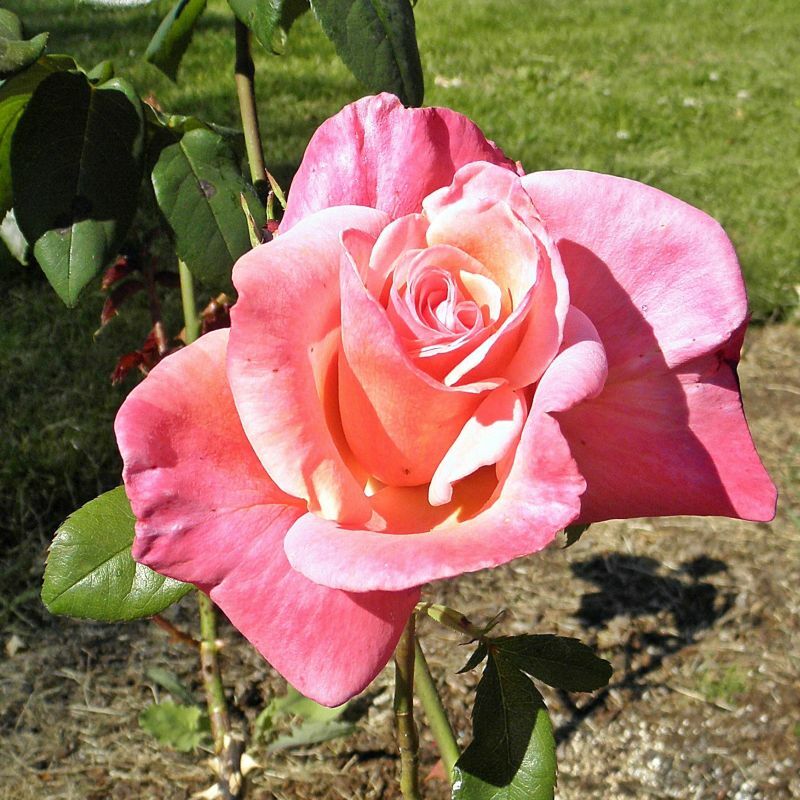 Non-patented, Hybrid Tea rose with large, lightly fragrant, deep pink blooms. Protect from reflected afternoon sun. Deep infrequent water once established. 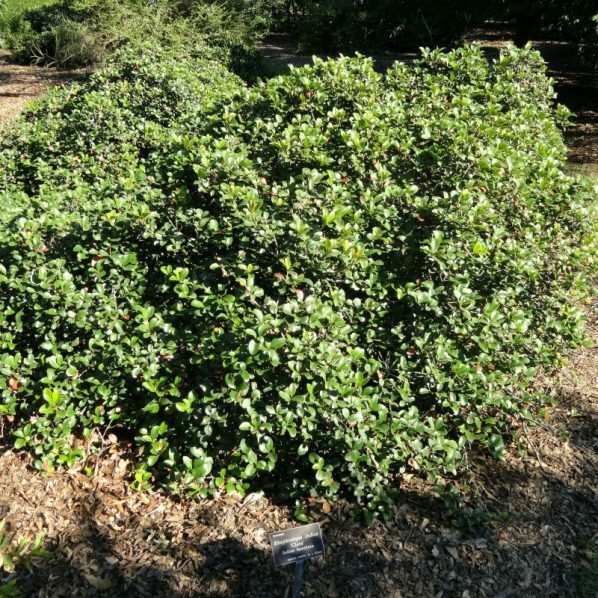 Prune heavily in January.